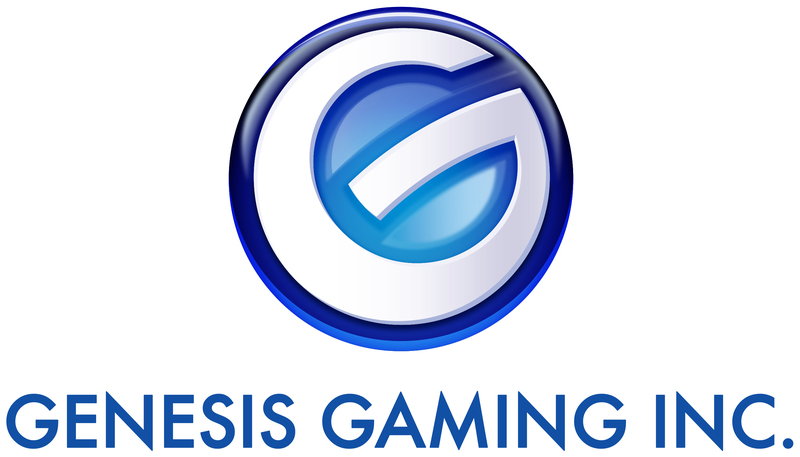 Genesis Gaming is the premier developer of bespoke content for the gaming industry. Our team encompasses the most experienced designers specializing in video slot games. With insight towards emerging trends and market opportunities, we create games that perform at the highest level for both land based and online casino operators.